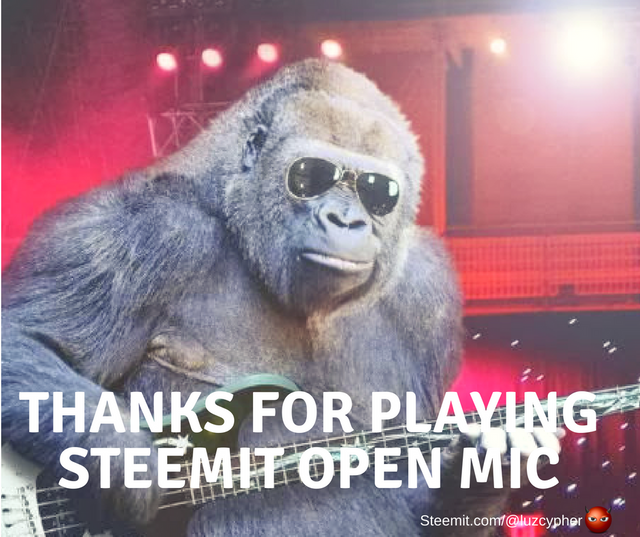 Greetings Steemit openmic brothers and sisters! 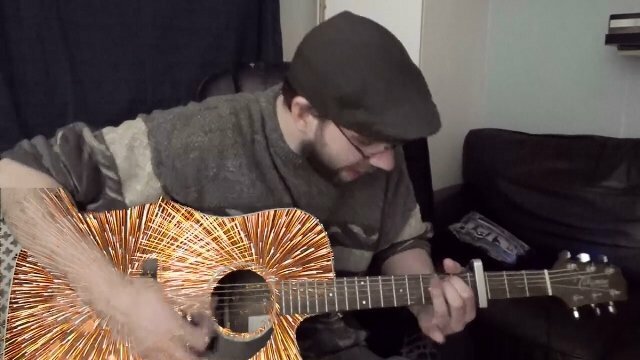 This week I wanted to try something more colourful than the black and white videos Ive been making these last few weeks so I tried playing around with the video in the editor and this is what I have come up with. 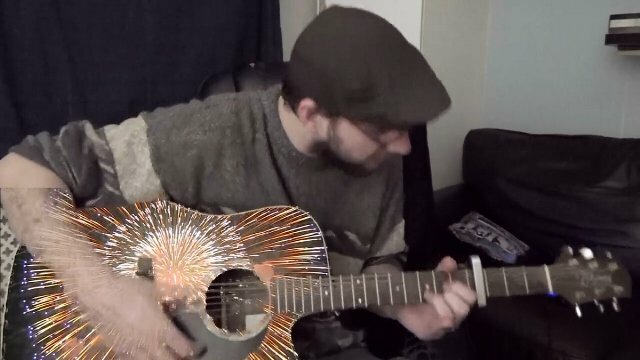 Since I keyed out the guitar body and replaced it with war footage in my week 124 entry Ive been thinking what else to do with that effect. 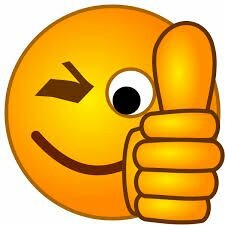 Thanks for taking the time to read my post,I am looking forward to another week of wonderful music from all you beautiful people. Many thanks to @pfunk and @luzcypher for continuing to make this possible! 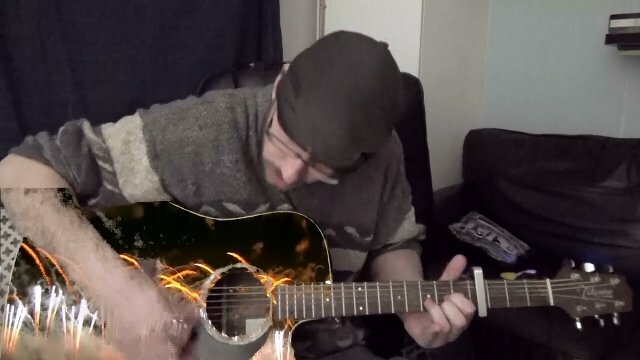 I loved your guitar in fire. This post has been voted on by @acropolis cinema and music in collaboration with the project @templo.